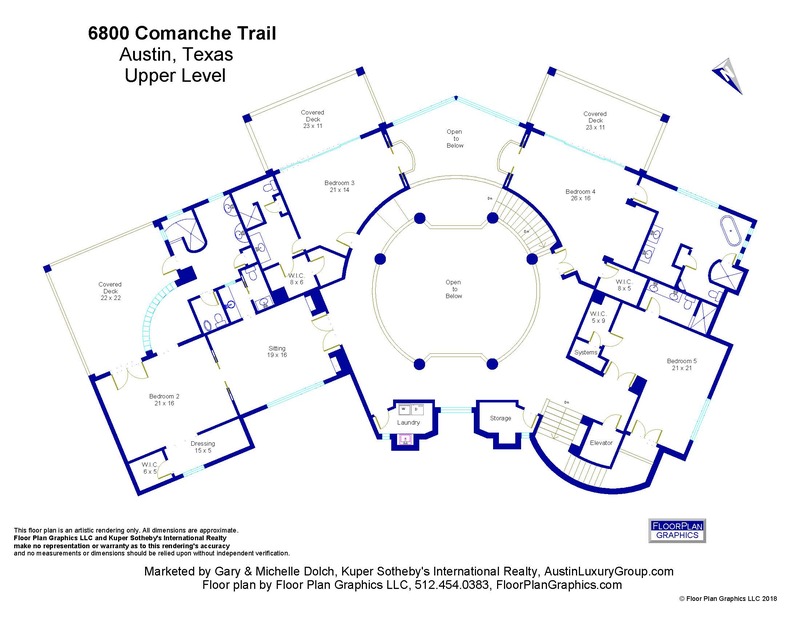 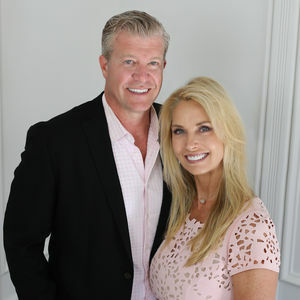 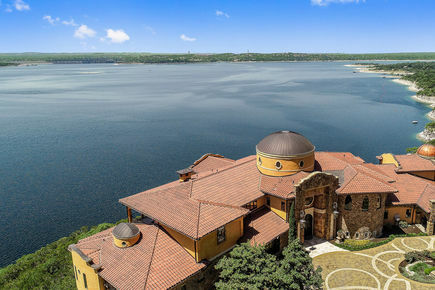 Exclusive off-market opportunity to purchase one of the finest Lake Travis estates ever offered for sale in Austin. 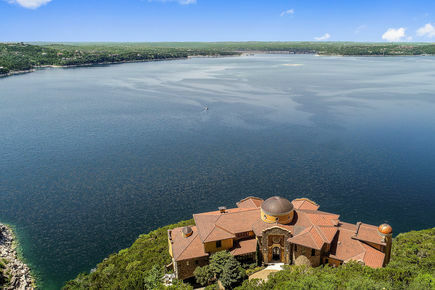 This custom 13+ acre waterfront Estate offers unobstructed panoramic views of the main basin of Lake Travis with an orientation to capture the most beautiful sunsets you'll find in Austin. 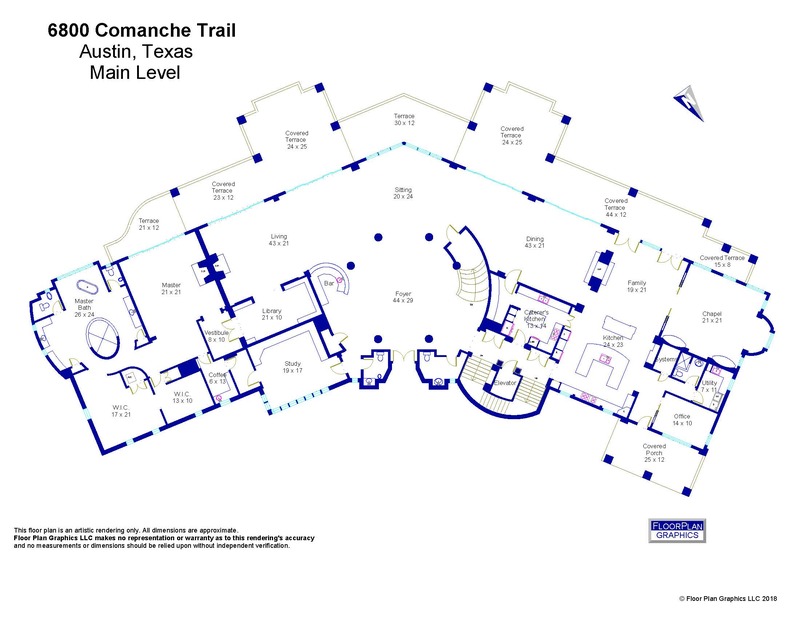 This ultra custom home was painstakingly crafted to capture the serene views while providing the ultimate in privacy and security. 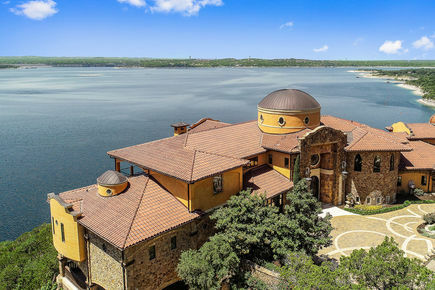 Constructed of the finest materials and highest quality this 4 year project was completed in late 2010 and offers views that will take your breath away. 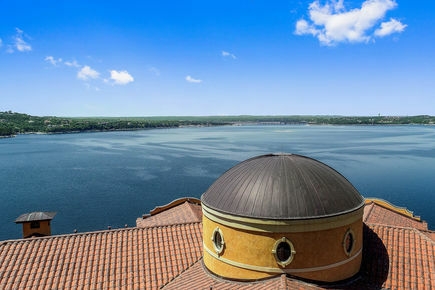 Commercial-grade construction of steel and stone built like a castle yet family friendly and naturally an entertainers delight. 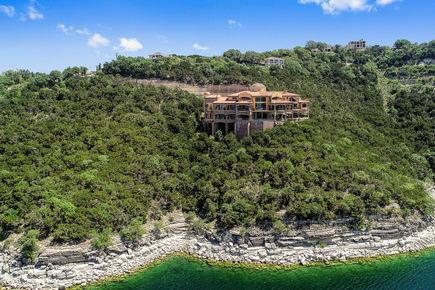 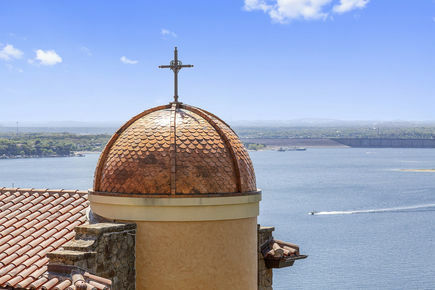 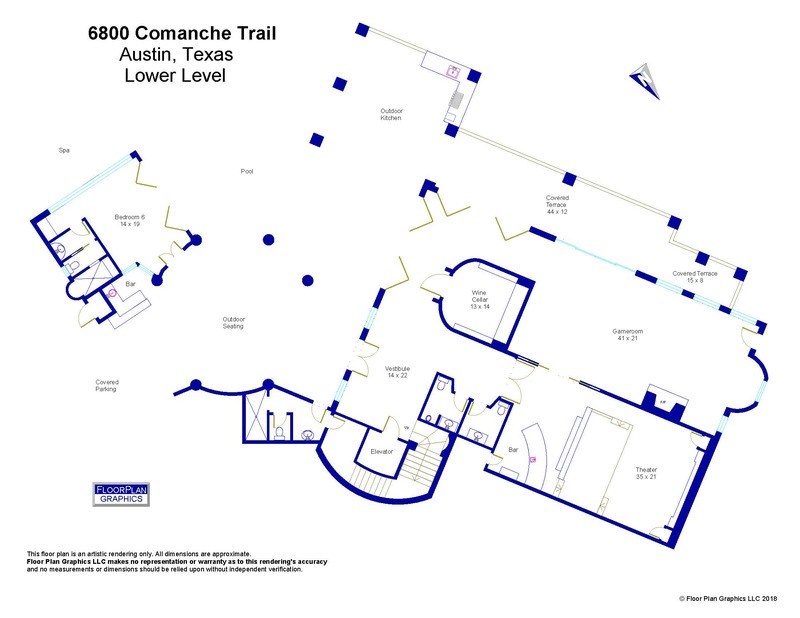 They literally had to move a mountain to place this home perfectly on this expansive property to capture the best views on all of Lake Travis. 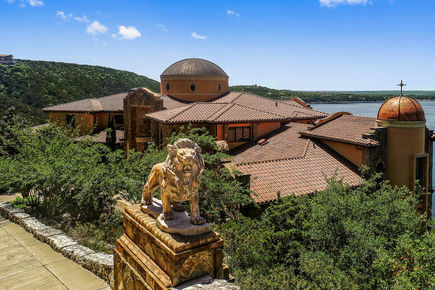 This property is easily the most exciting offering this year.